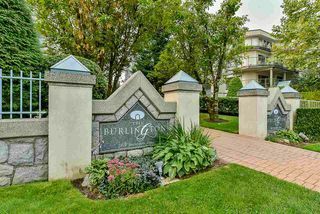 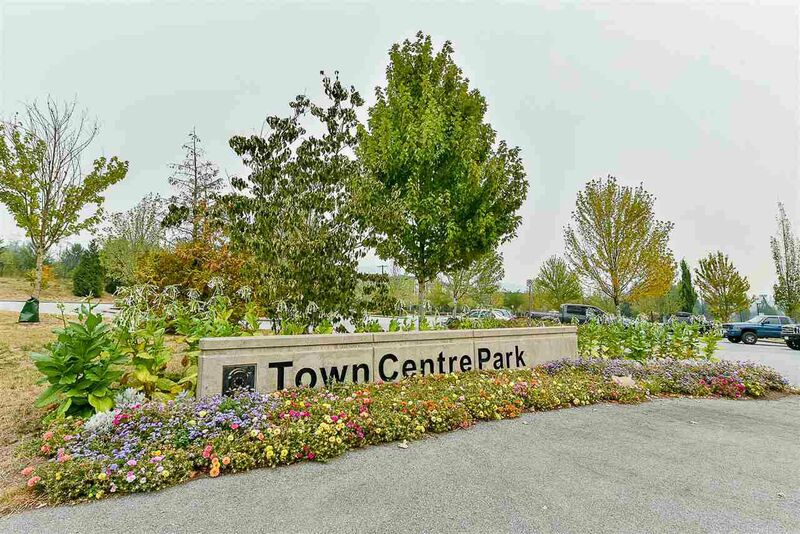 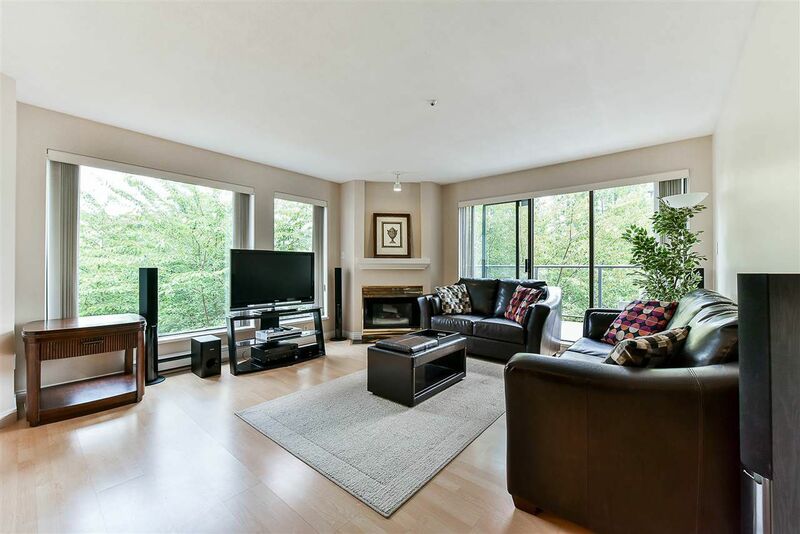 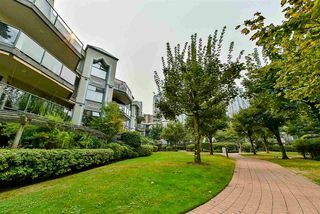 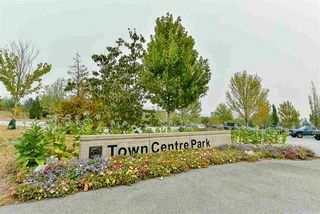 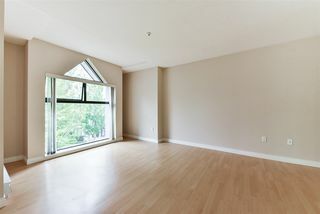 Don't miss this LARGE 1,315 SqFt upper condo unit in The Burlington, a renowned complex in prime location. 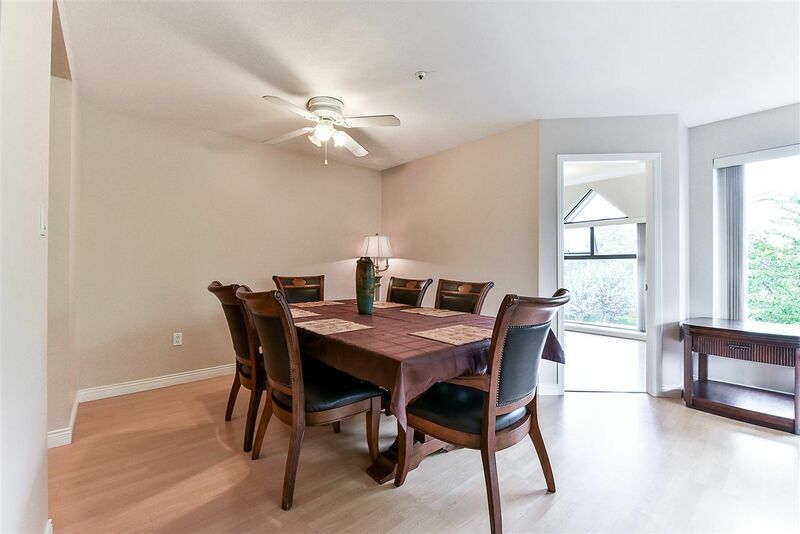 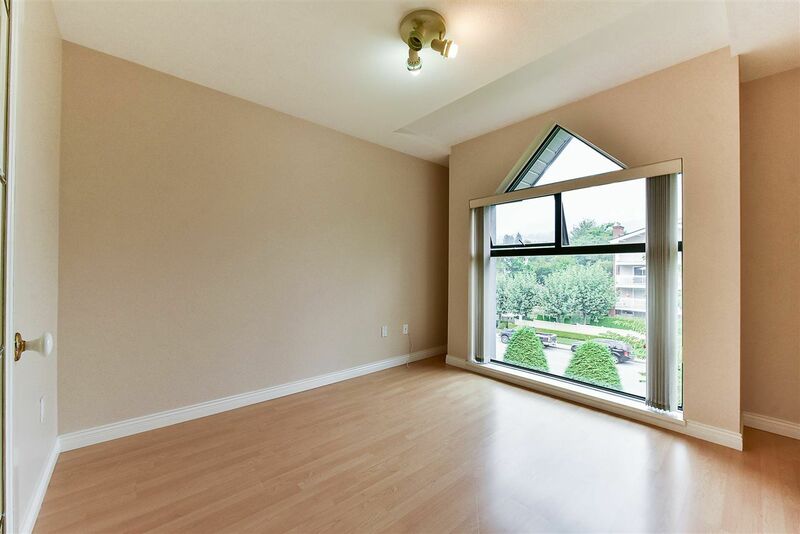 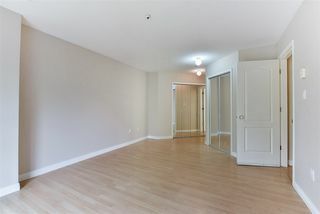 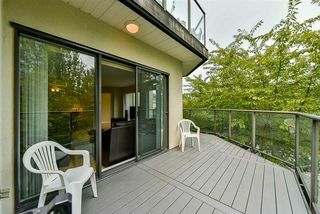 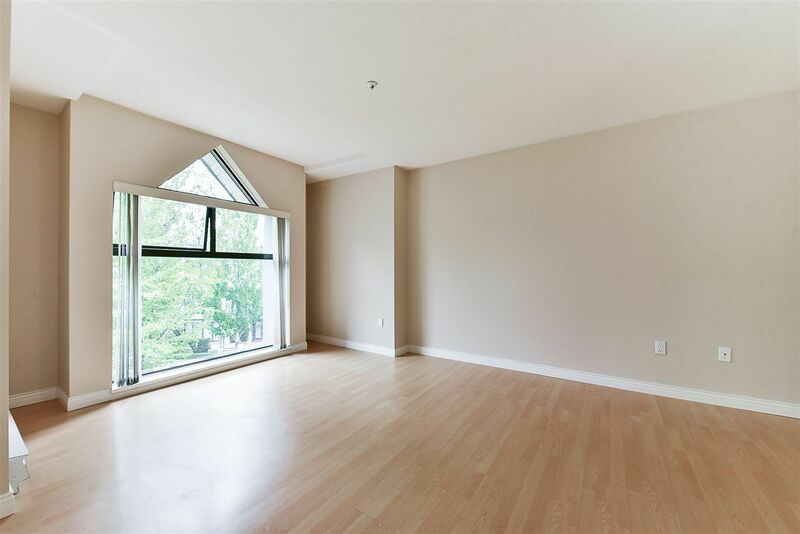 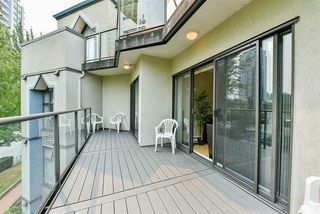 The open concept living accents the spacious size of this 3 bedroom/2 bathroom condo. 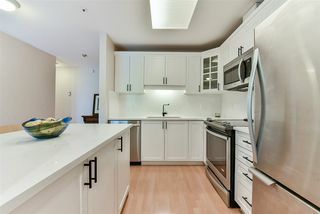 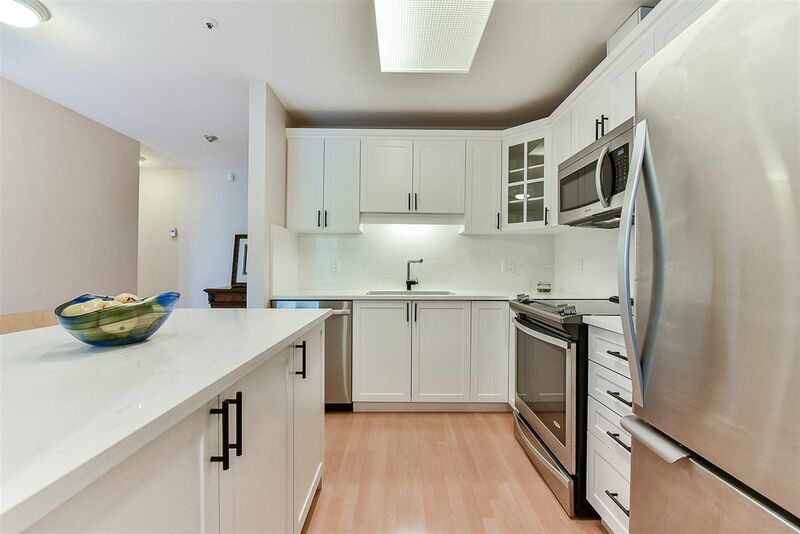 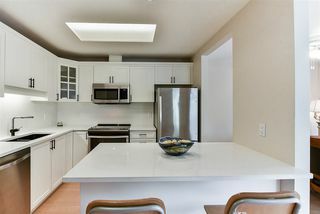 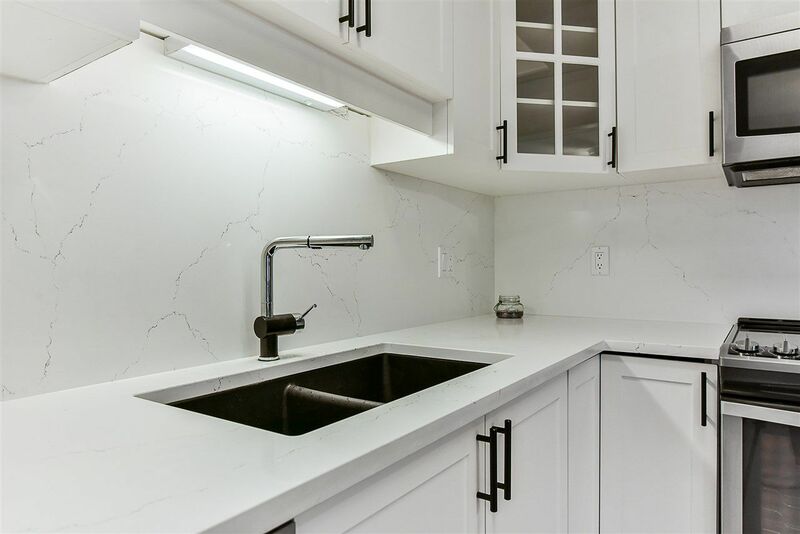 Newly renovated open kitchen plus breakfast bar with adjoining generous sized living & dining room are some of the features of this home. 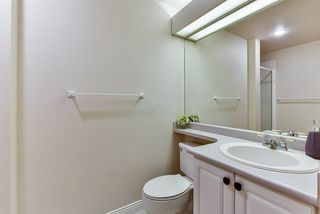 Enjoy your en-suite master bedroom w/ its own walk-in closet. 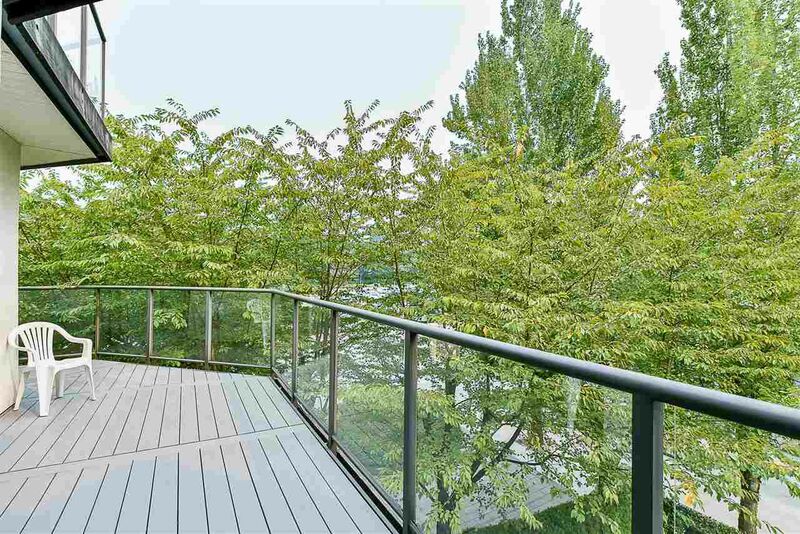 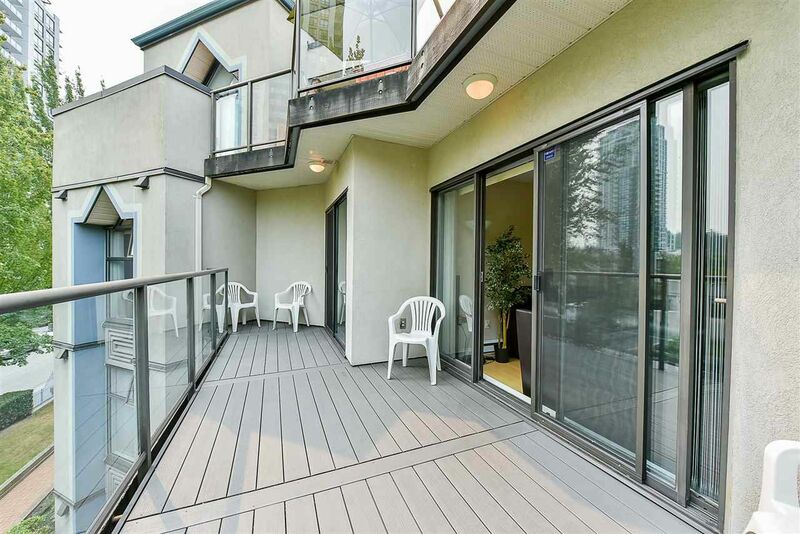 Unwind on your wrap-around balcony and enjoy the quiet and calm neighbourhood. 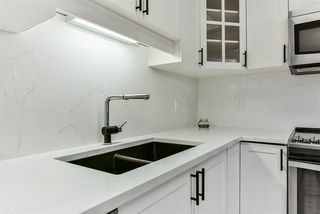 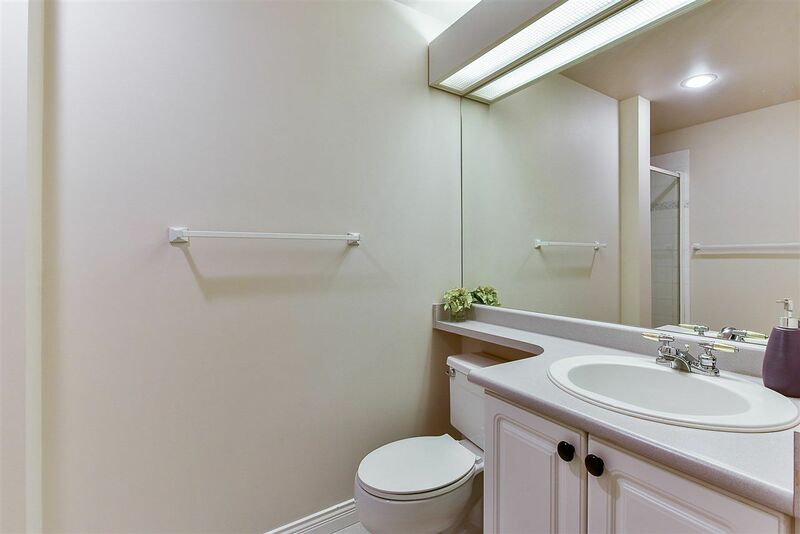 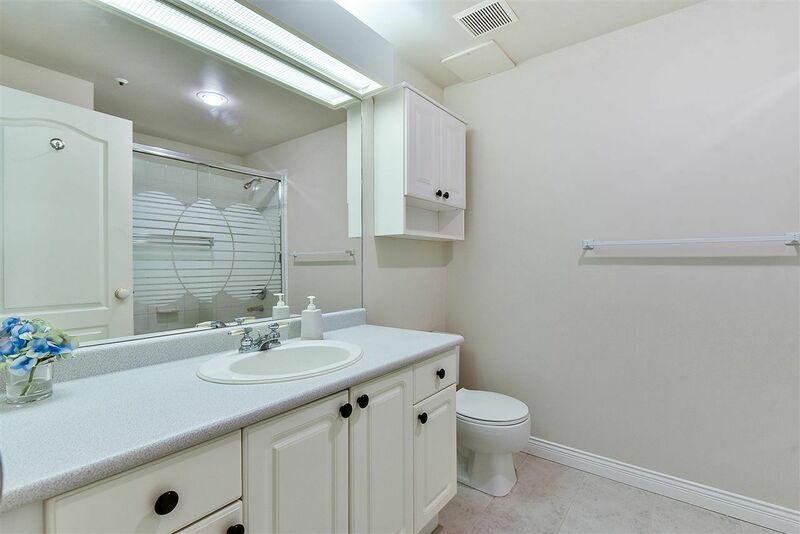 This home comes with 2 designated underground parking stalls & 1 storage locker. 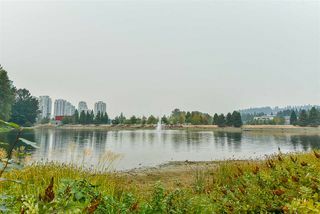 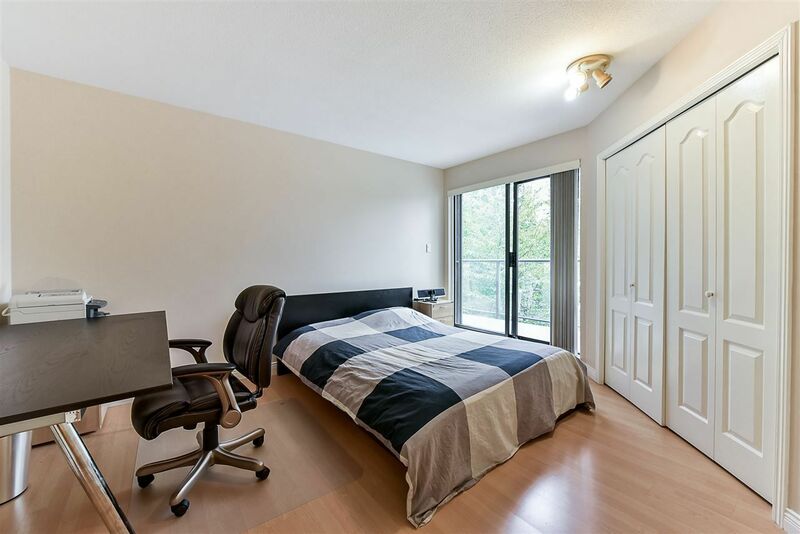 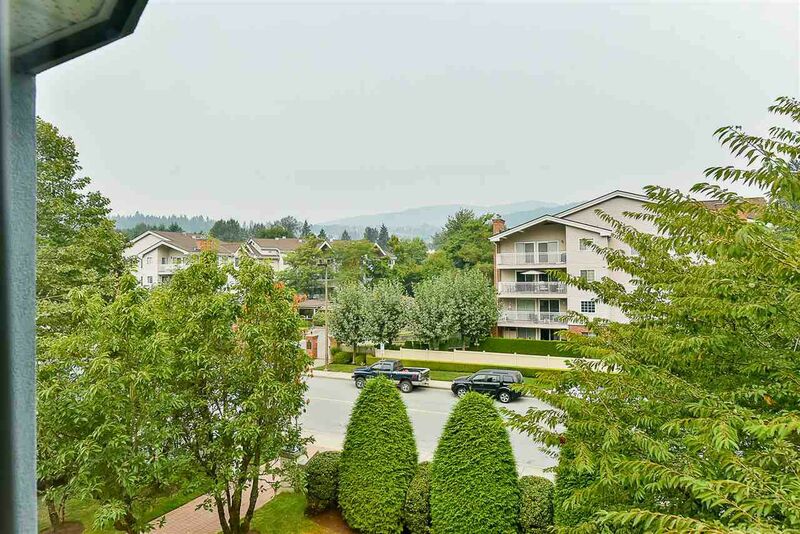 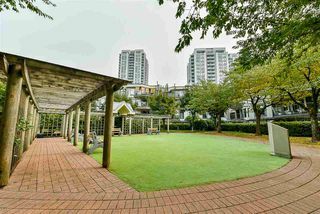 Set in a perfect location as Coquitlam Centre, transportation, Larfarge Lake, and all levels of schools are all within minutes away.